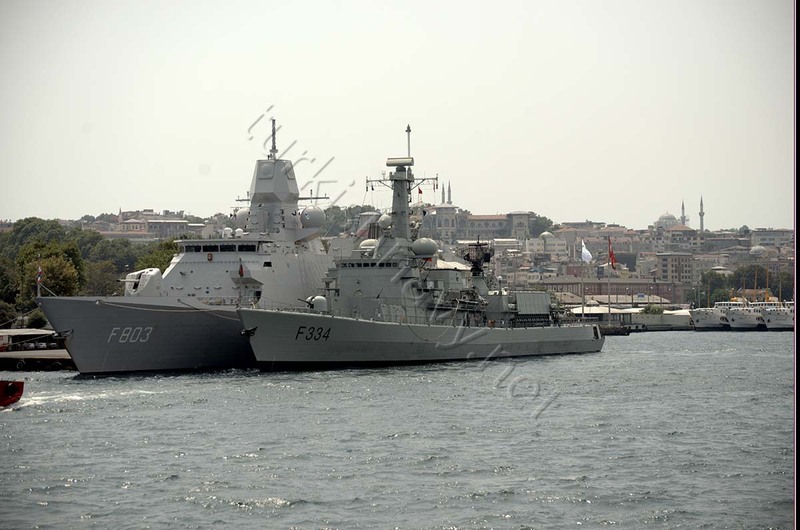 On 24 July 2015 Friday, the two ship strong Standing NATO Maritime Group 1 arrived in Istanbul for a port visit. The task force made its northbound passage on 4 July 2015 late in the evening and spend the allowed 21 days exercising with Bulgarian and Romanian navies. 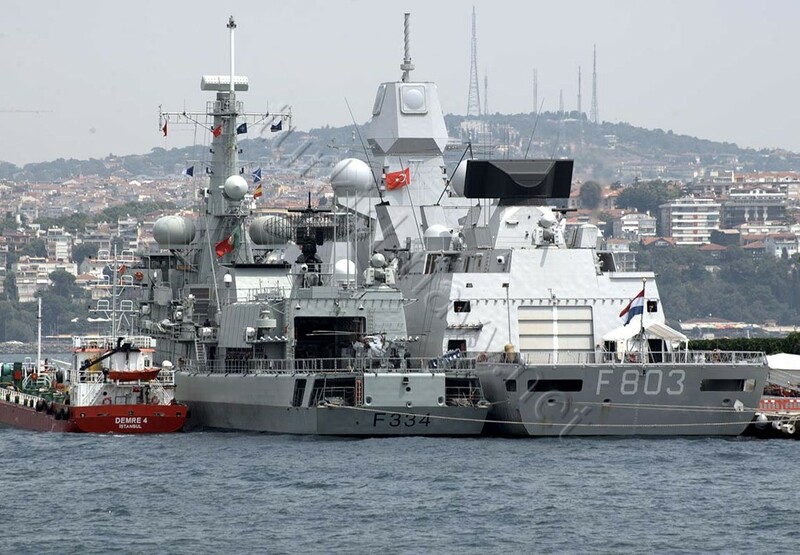 The ships are expected to leave Istanbul on 27 July 2015 Monday. It is nice to see these ships in Istanbul and to observe them. Both ships are a result of the requirements of Netherlands Maritime Forces. Both ships are constructed in the Netherlands 9 years apart. The change in size, weaponry and sensors is striking. 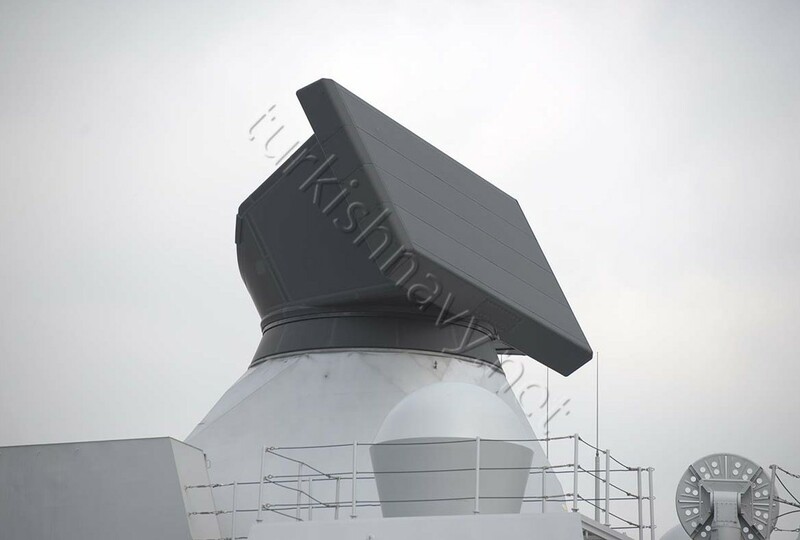 The change for a bigger ship with a emphasize on air defense. The change for a bigger ship however resulted in reduced numbers. While there were 8 ship of the class of NRP De Almeida there are only 4 ships of the class of ZrMS Tromp. 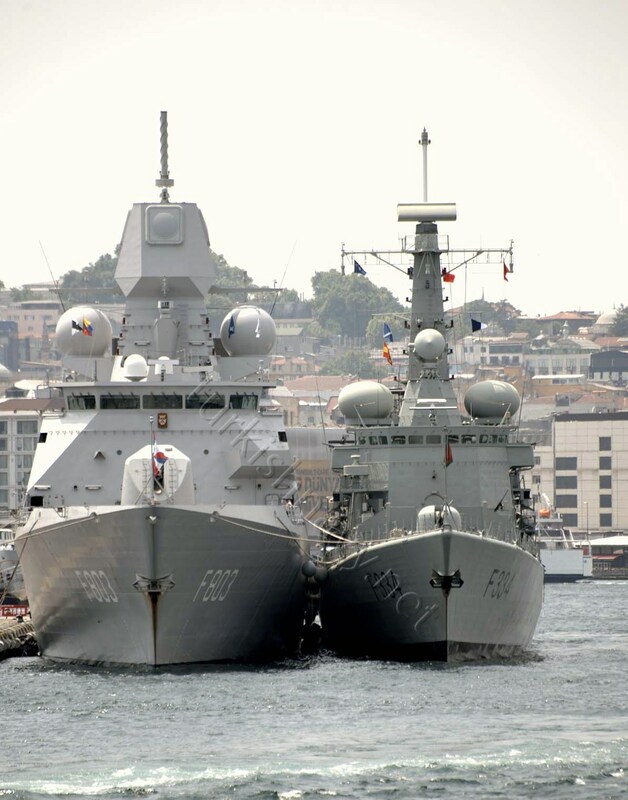 ZrMs Tromp and NRP De Almeida side by side. You can see the revolution in Dutch naval requirements. Both ship are constructed for Dutch Navy with 10 years apart. 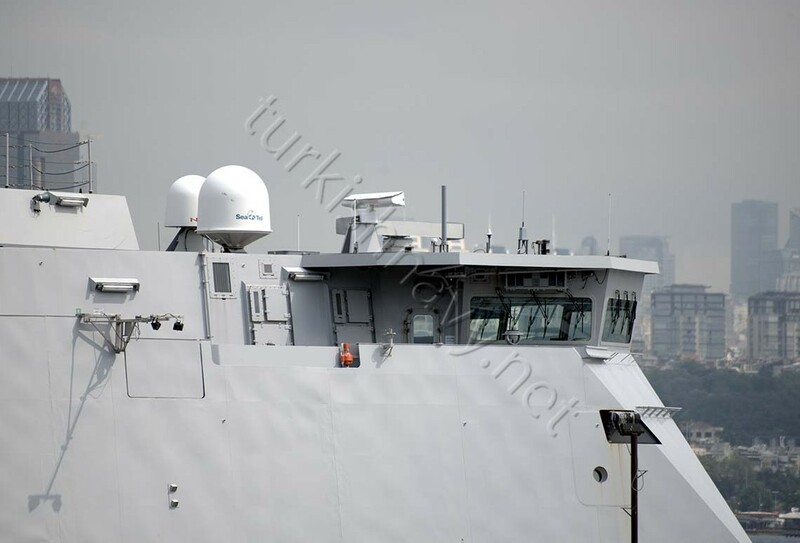 ZrMs Tromp and NRP De Almeida docked in Istanbul. The Portuguese ship is the flagship of the two ship strong task force. 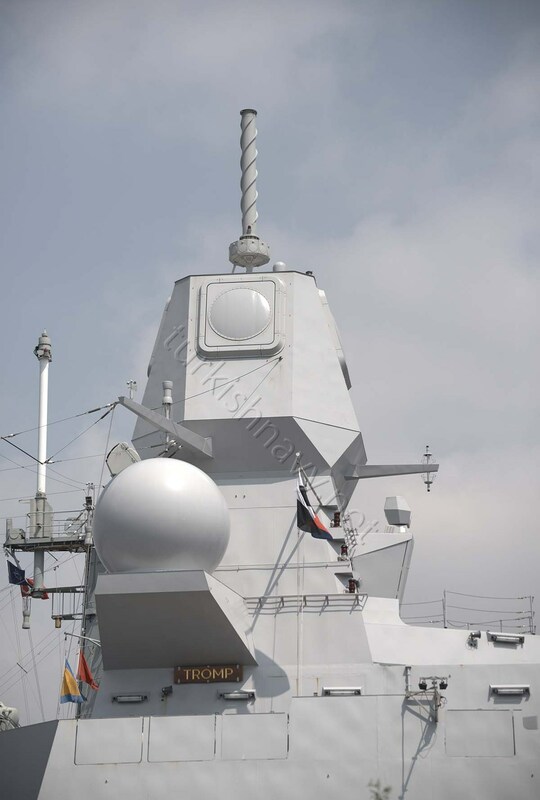 Stern view of ZrMs Tromp and NRP De Almeida.The difference in size, sensor and armament is very obvious. 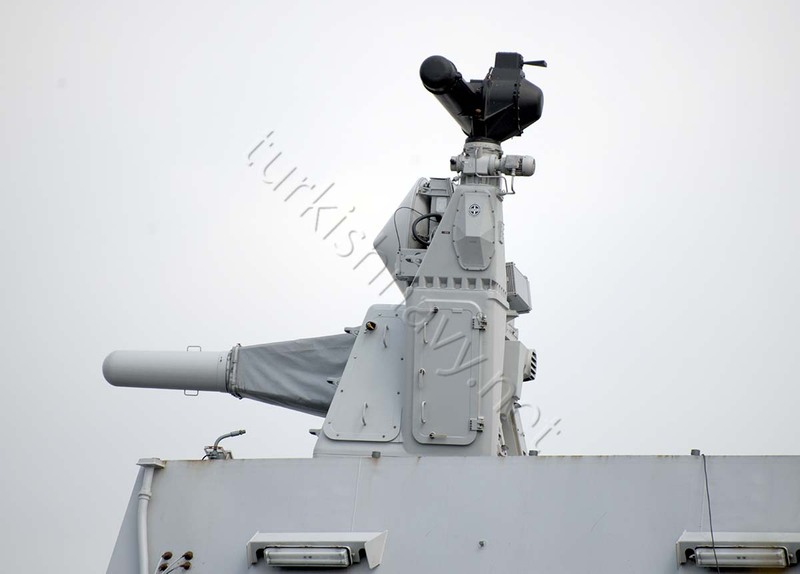 While the self-protection system and anti ship missiles remain the same the anti air missiles and the main target detection sensors has changed. A side by side comparison of the two ships main detection and fire control sensors. Portuguese Super Lynx helicopter: Hooters. 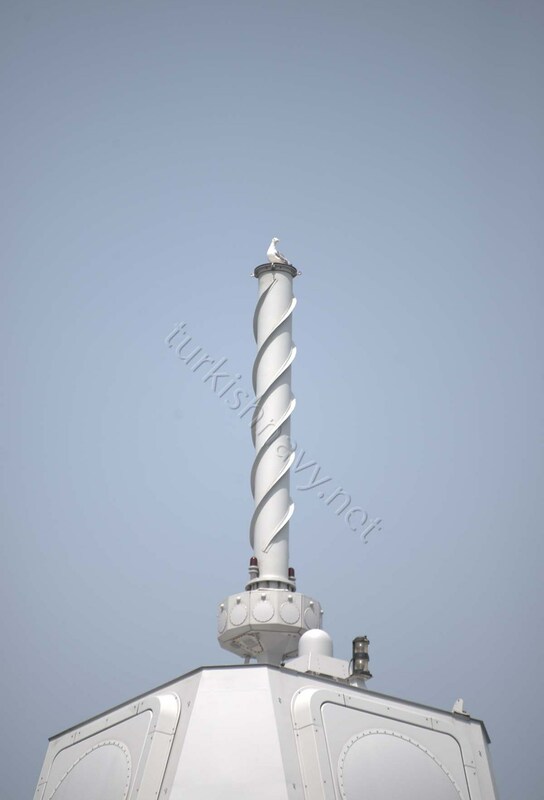 The main mast of ZrMs Tromp. From top: Thales Sabre ESM antenna, APAR fire control radar and Satcom antennas and Mirador electro optical system. Thales Smart -L 3D radar. This radar will receive ballistic missile detection capability after its upgrade in 2018. 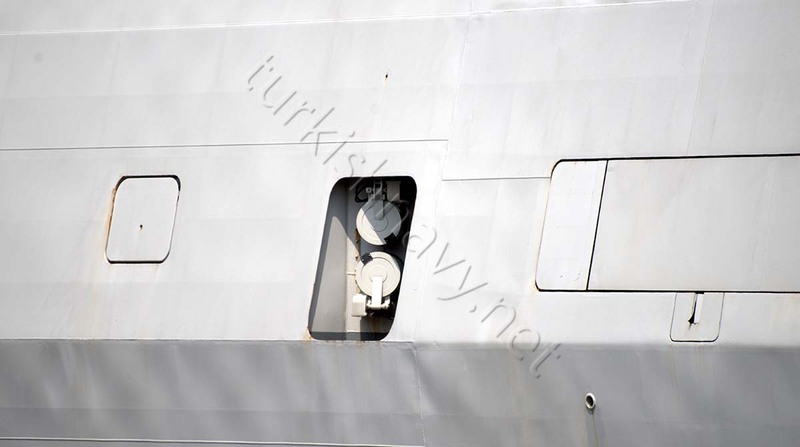 The Mk32 Mod9 fixed torpedo tubes on ZrMs Tromp. I wonder why they have not covered them with a panel to further reduce the radar signature. 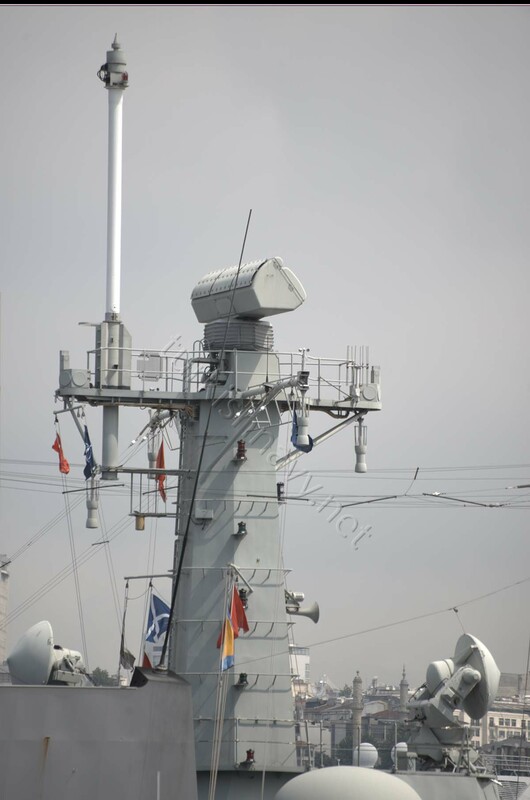 The main mast of NRP De Almeida. 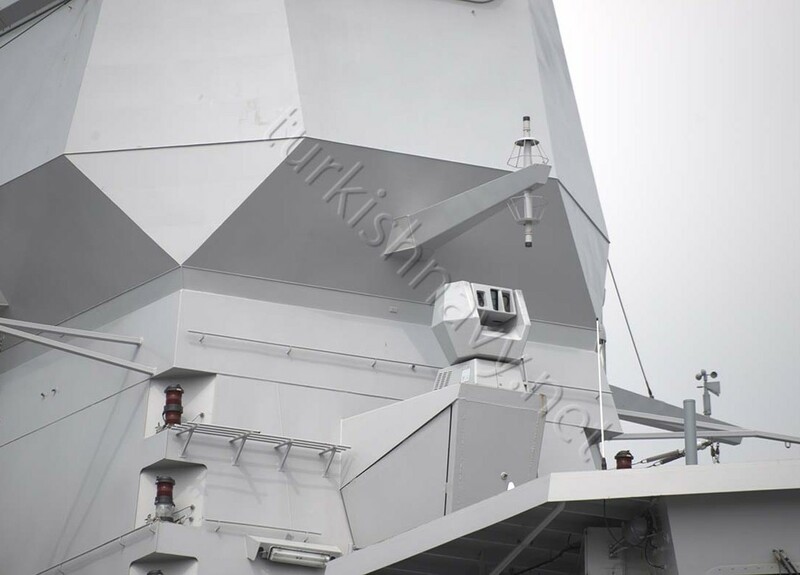 A top of the mast is the Signaal Smart 3D radar. 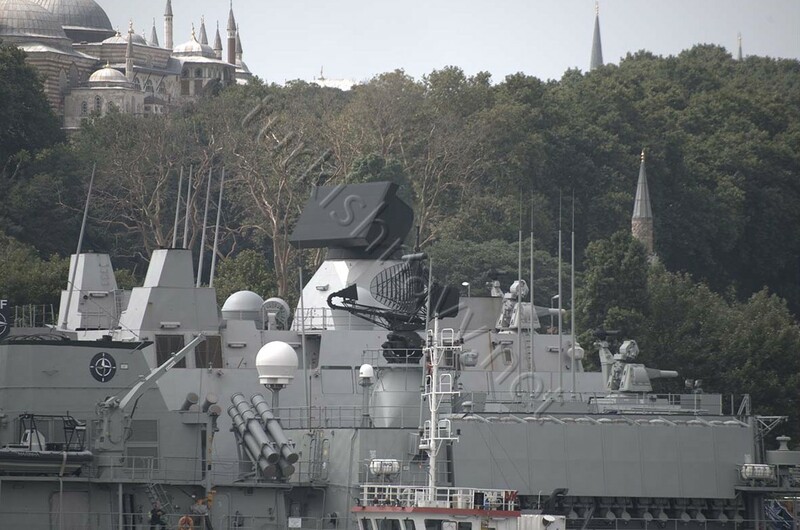 The two STIR fire control radars are at the base of the mast. 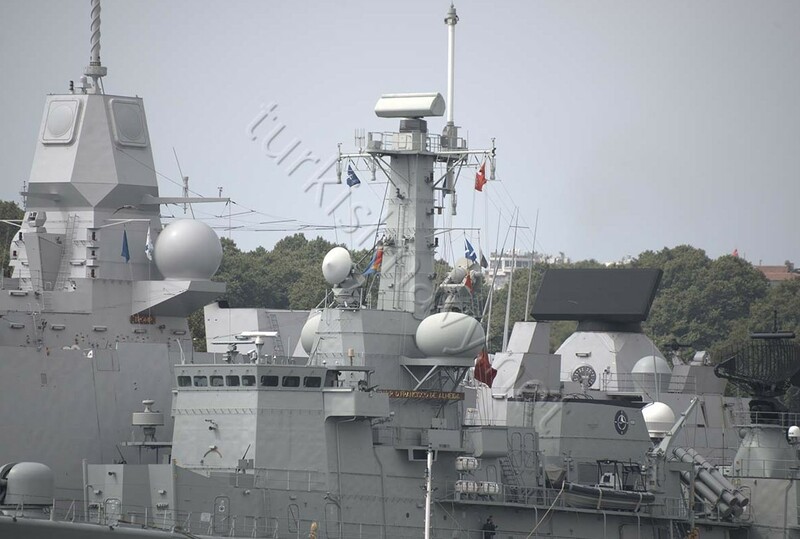 The bridge of ZrMs Tromp with its navigation radars and communication antennas.